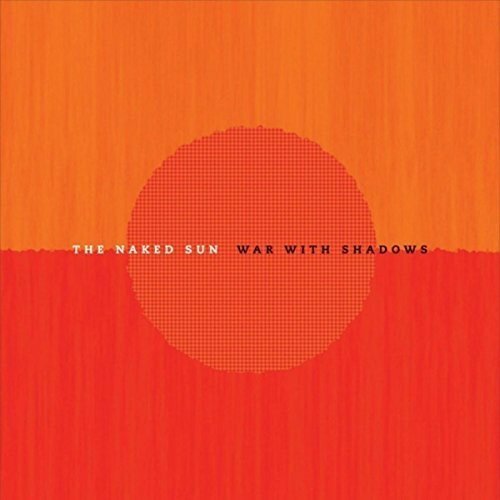 Americana/folk-rock band The Naked Sun are starting the new year off with their full-length debut album "War With Shadows." After releasing only two EPs in the last five years, now was the perfect time to re-introduce The Naked Sun to the world of roots music. Their new 10-song release begins with the six-minute addictive, radio-friendly build-up of "Do You Wanna Dance?" as you will easily find yourself lost in their sound. The album's first single "Holdin' Back The Heart" is a more up-beat, rocking tune, and it is the first song the band ever wrote together back in 2010. The Naked Sun draw upon their inspirations for the wonderful melody of "Rose Gold" and the acoustic strumming, story of "War With Shadows." They finish up their new album with the alternative rock sounds of "Purple Sunset" and the beautiful, lush Americana sounds of "Clouds." 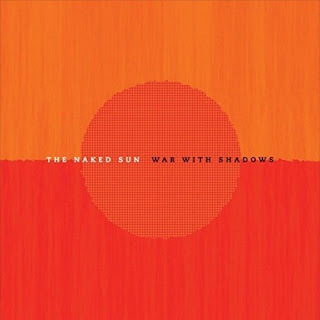 To find out more about The Naked Sun and their latest release "War With Shadows," please visit wearethenakedsun.com. 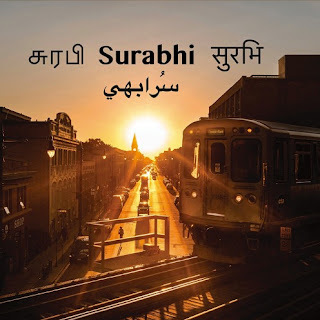 From Chicago comes the sophisticated musical smoothie of Surabhi Ensemble and their latest self-titled release. The Indian-based music, meshes together a Latin flair with rock and blues to give the Middle-Eastern sound a more mainstream appeal. Their new 7-song release begins with the up-tempo spirited swinging of "Swan Song" and psychedelic rock of "Raga Blues." The album continues with the gentle, acoustic sway of "Hanoi Pho" and the rhythm-fueled "Kalbelia/Tera Tali," before finishing with the enlightenment of "In Search Of Serenity." To find out more about Surabhi Ensemble and their latest release, please visit their Facebook page at facebook.com/SurabhiEnsemble. From Nashville comes the debut album from the Americana/country duo Whiskey Wolves Of The West. It is due to be released on March 2nd through Rock Ridge Music and features 7-tracks oozing with down-home, feel-good music that will only have you wanting more from this band. Their album begins with the classic, country-rock feel of "Sounds Of The South" as the duo of Tim Jones and Leroy Powell just highlight each others strengths. They pick the energy up with the country-roots shuffle of "Lay That Needle Down" and "Rainy Day Lovers" as you'd think this band has been around for years, producing hit singles on country radio. 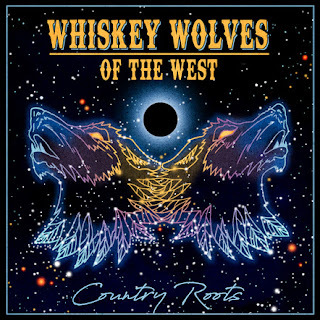 Whisky Wolves Of The West finish up their new album with the nostalgic twang of "Country Roots" and the acoustic, island flavor of "No. 1 (The Ballad Of Dallas Davidson.)" To find out more about this duo and their debut album, please visit whiskeywolvesofthewest.com.